If you’re the type of person that loves beautiful bathrooms, then you should probably look into bathroom remodeling to get the most out of the place that keeps you hygienic and beautiful. You might be thinking that bathroom remodeling is way out of your budget, but I am happy to tell you that there are a few things that can be easily done to style up your bathroom and at an affordable price! Wall paint: when you’re on a budget, paint can be your best friend for bathroom remodeling. You would not believe how much of a difference there can be in a bathroom with just an updated color change. 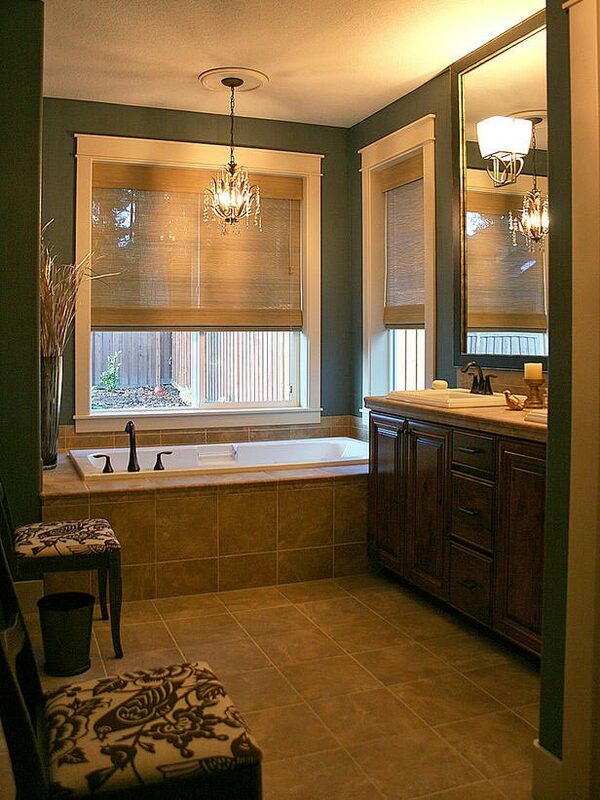 Using calm green colors gives a bathroom a relaxing, spa-like feel. Lighting: the source of light in a bathroom can really make a difference. If a bathroom is lit by a plain, weak light bulb, the bathroom looses its elegance almost immediately. 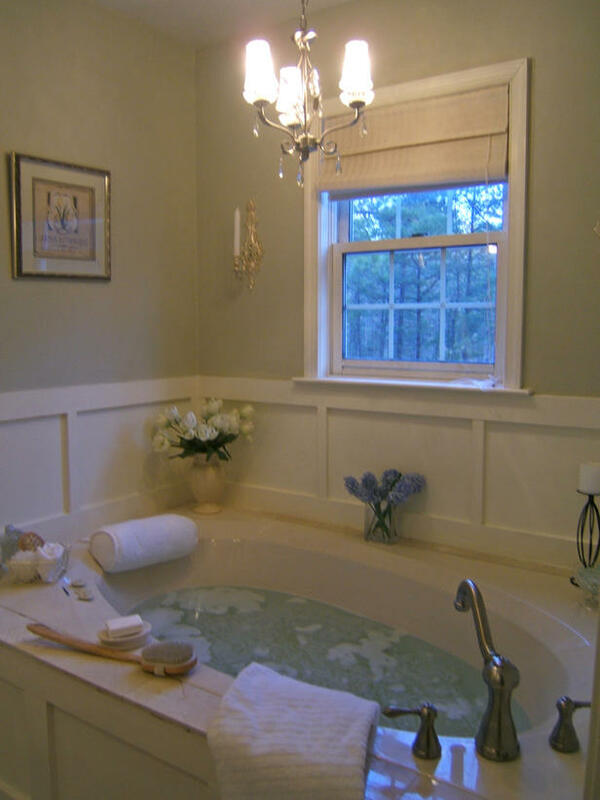 Small chandeliers are becoming a huge hit in bathroom remodeling, and they are much cheaper than they appear to be! Accessories: By adding a little décor, you can have a bathroom that’s not only functional, but one that screams “classy.” Adding wall art, such as paintings, or small plants on the windowsill, makes any bathroom look better. Also, switching out bulky pressboard sinks for sleek pedestal ones already makes a huge difference in style and gives a feeling that the bathroom is much larger. You can save money by remodeling your bathroom on your own, or you can call in the professionals like CK Custom Kitchens. While they are the number one choice for Outer Banks kitchen renovations, they are also excellent design experts on remodeling any bathroom, and on a fixed budget, too.